Russia will introduce legislation this week that would compel banks and payment processors to block transactions with international online gambling sites. 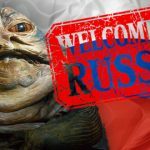 On Sunday, Russian media outlet RBC.ru reported that the Ministry of Finance had crafted a new bill that aims to stop the flow of money – estimated at $3b per year – between Russian gamblers and international online gambling operators. The proposed legislation will be discussed at a government meeting on Thursday (16). 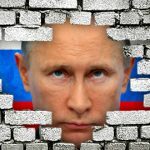 The bill would task the Federal Task Service (FTS) with creating a blacklist of both Russian and international companies and individuals involved in unauthorized online gambling activities. 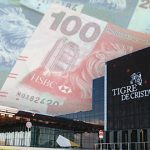 The list would be distributed to Russian financial institutions, which would be responsible for blocking transactions involving these blacklisted companies and individuals. The bill was originally proposed by the Ministry of Finance in 2015, but the initial draft met with resistance from some other government ministries, as well as from some major Russian financial institutions, which were concerned about bearing the cost of monitoring for unauthorized gambling payments. The other government ministries are reportedly now on board with the revised legislation, the specifics of which have yet to be made public. 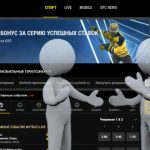 Russia has authorized a limited number of domestic sports betting operators to launch online betting sites but internationally licensed sites remain unwelcome, as do any sites offering other gambling products like casino or poker games. All Russian-licensed sites must process payments through centralized hubs known as TSUPIS so that the government can easily monitor online gambling activity. Meanwhile, new legislation aimed at tackling online gambling ‘mirror’ sites is also making progress. 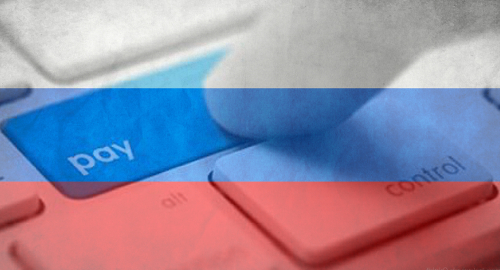 In November, Duma legislators previewed plans to grant new powers to the Roskomnadzor online watchdog that would allow it to automatically block any domain that has a digital connection to a previously blocked domain. 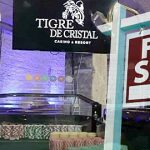 The bill is ostensibly aimed at websites offering downloads of copyrighted material but would also apply to gambling domains. Roskomnadzor blocked 12,561 gambling domains in 2016, second only to sites offering “extremist materials.” The regulator blocked a further 2,810 gambling domains in January, and 646 more in the first week of February.